Vitamins, development of resistance to cold, correct day regimen... That's all good and useful, especially when the winter weather swirls in, but sometimes we all have to pamper ourselves and at the same time to be protected against germs and colds. And the best way to do it is to sip some mulled wine. From the German "Glühwein" is literally translated as "burning wine". Despite popularity of the drink in the Nordic countries, Italy with its fairly mild climate is considered its birthplace. Even in Roman times noblemen loved to spend evenings over conversation about high matters with wine flavoured with spices as mandatory attribute. Only very rich people could afford it since those times there were just a few travellers and spices were worth their weight in gold. The most popular ingredients for combinations were Bordeaux, or claret, spiced with galangal. The drink was first warmed up in the Middle Ages. It happened in northern Europe in Britain and Scandinavia. In Germany, where mulled wine on a scale of people's love is "between beer and schnapps", there is a preparation rule complied with all German pedantry - alcohol should be no less than 7%. "Medicine" is absolutely intolerable to re-heating. So if you have something left, and it would be a pity to pour it away, use bartenders’ secret trick – freeze remained tipple, and then put fragrant ice cubes into cocktails. To enjoy look of the heated and spiced wine, and keep it hot longer, it should be served in high transparent thick-wall glasses. For drivers or teetotallers there is a way out how to enjoy some winter-warming broth and at the same time to share a festive cheer with friends: prepare this healthy and fragrant drink according to recipe but using juice instead of wine. 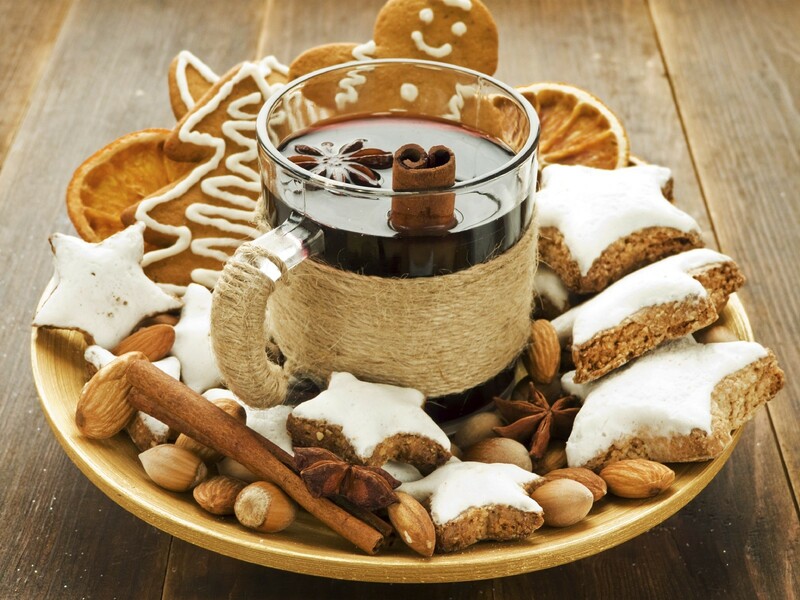 The International Day of spices for mulled wine is observed on September 19. We hope that the facts are not tiring. Below there are three incredible recipes selected by OUTLOOK. 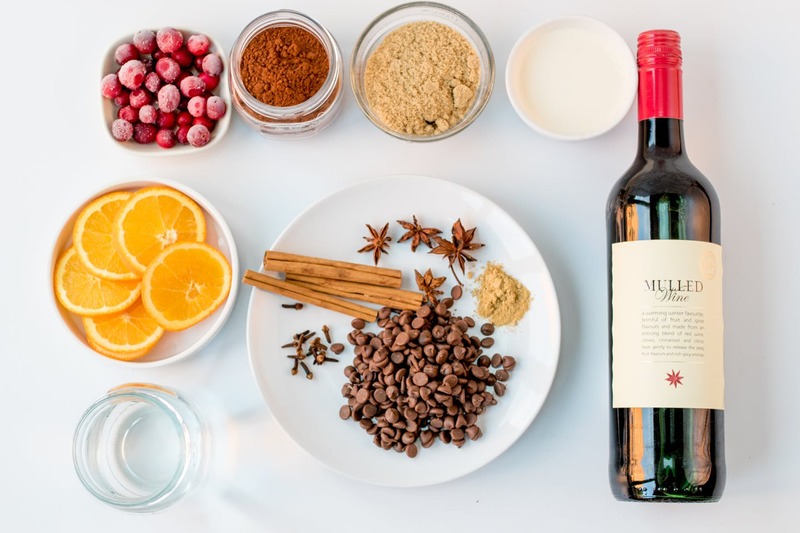 Though more often mulled wine is made with red wine, fans of white wine and experiments can savour healthy brew of unusual colour. To make it, you need 250 ml of cider, 75 ml of flavoured liqueur, zest of one lemon, cinnamon stick, half a vanilla pod, 4 tablespoons of sugar and ½ orange. All ingredients are mixed in a pot and brought to simmer. Leave it to brew for 5 minutes, then pour into glasses and enjoy. The easiest alcoholic variation getting ready in just 15 minutes. For two portions, mix 240 ml of apple juice, 100 ml of red wine, 2 tablespoons of lemon juice and bring just to a simmer. Add spices, clove buds and refined sugar into resulting amber liquid. Leave it to brew, then strain through a fine-mesh sieve, pour into a preheated mug and serve immediately! Fans of beverage traditional in its colour and taste certainly have their own recipes and tricks. 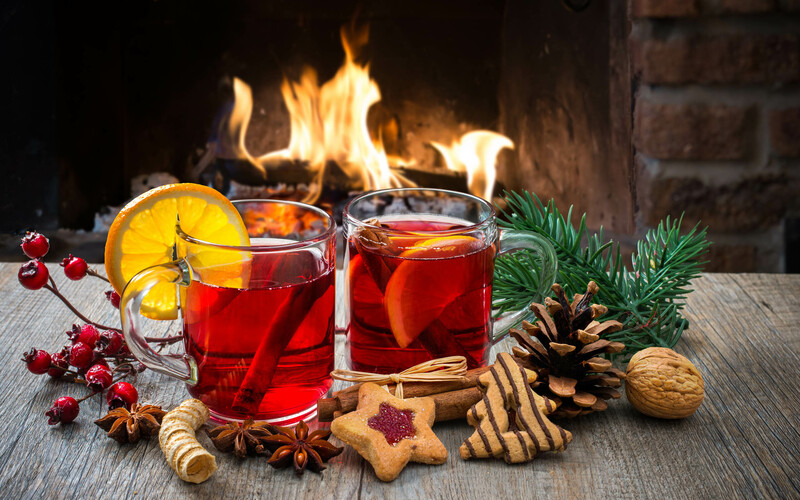 However, there is one Swiss detail familiar to a few mulled wine admirers: while cooking, add to the pot a few glasses of Hibiscus tea, and your immune system will be grateful as benefits double.